Compact workstation with eye-catching finish. 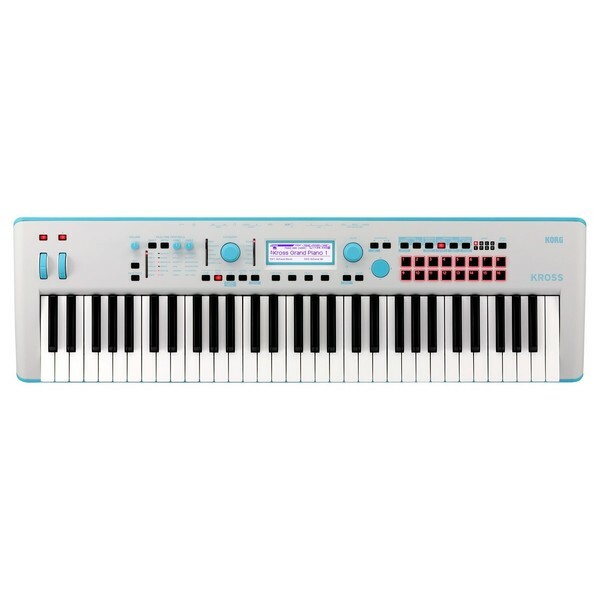 The Korg Kross 61 SE, Neon Blue is a special edition version of the celebrated Korg Kross Synthesizer Workstation, featuring a bright blue neon finish and additional PCM content. 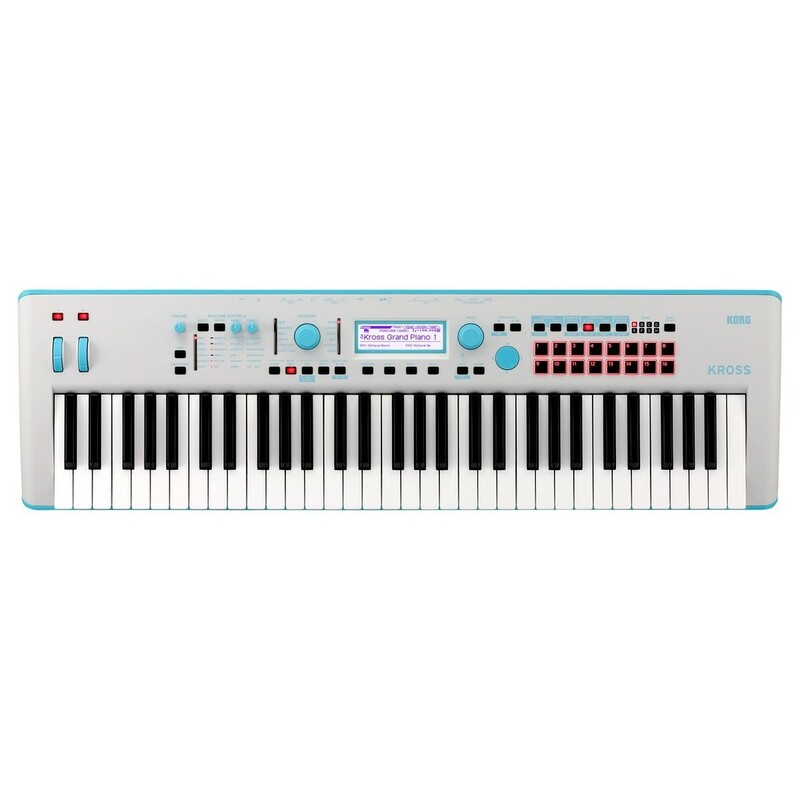 This special edition version of the Korg Kross 61 features a striking neon blue finish and brand new PCM content. The special editions feature exclusive PCM comprised of a special pre-installed piano and electric piano sounds. 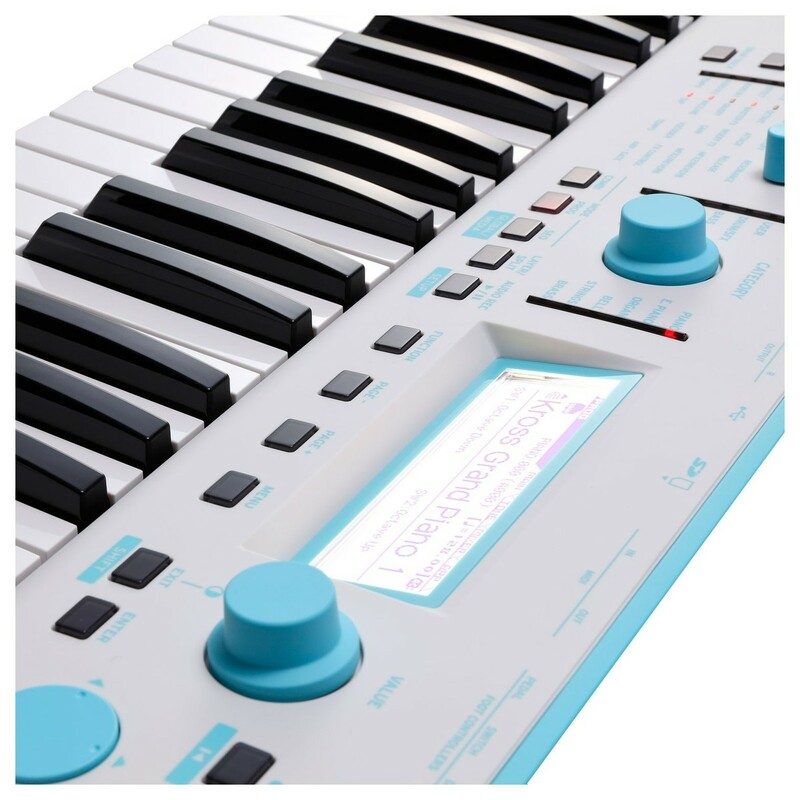 Also included are cutting-edge synth and drum sounds which are ideal for EDM producers, although the genre-defying sounds can be used for a variety of applications.